The Queen of Twitter beef - Azealia Banks has actually decided to release some new music for us. This past week alone Azealia Banks had beef with two of London's very own - Shystie and Rita Ora. Other than the fact that Miss Banks is the one that starts the beef - she actually has some good songs whenever she does decide to release them. 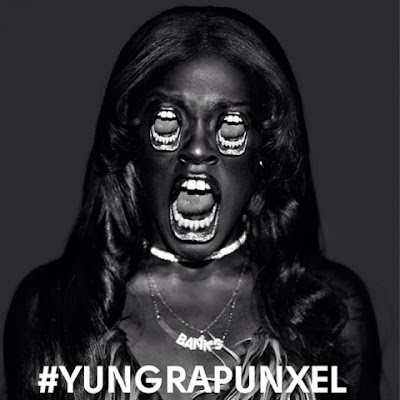 Azealia Banks released the first single 'Yung Rapunxel' off her debut album 'Yung Rapunxel,' - as we still await the release date for the album that constantly gets pushed back, lsiten to her new single produced by Lil Internet.